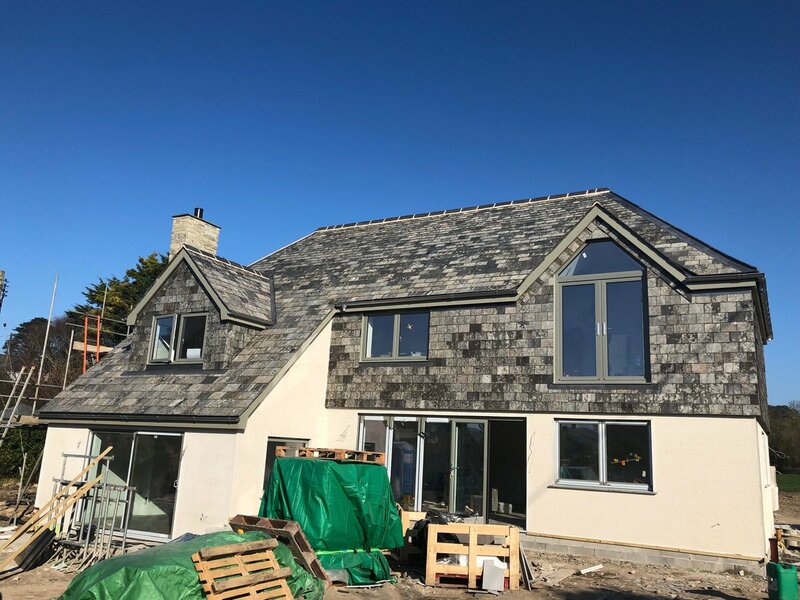 Marnick Roofing was established in 2008 and over nine years have gained a reputation for providing first class, high quality work with a lot of experience in the roofing industry, throughout Cornwall. The directors & management team have over 40 years experience in the roofing industry. Today Marnick Roofing employs 28 staff and continues to grow year on year. 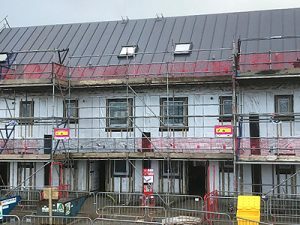 Marnick Roofing has become one of the most recognised and trusted roofing companies in the South West. 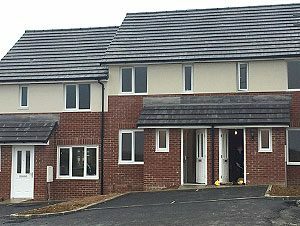 At Marnick Roofing we pride ourselves on the technical knowledge and experience we have gained from carrying out major site works to one-off single developments to domestic re-roofs. A variety of guarantees are available; ranging from 10, 20 and 25 Years, depending on the roof system applied. Guarantees are also available with insurance backing, to provide material, labour and insolvency cover. We are always happy to visit you, on site or in your office, to discuss your requirements and, if necessary, to take off site dimensions. We pride ourselves on our training commitment- every employee as a minimum will have passed the NVQ level 2 in roof slating or tiling or currently be enrolled on a current NVQ course. Also every member of staff will have attended the CITB one day Site Safety Plus course and obtained their own respective CSCS card. In addition to this, every team leader will have passed the CITB 2 day Site Supervisors course and have the ability to lead their team in a safe & secure manner on any particular project. We are current & active members of Cornwall Training Group and South Wales & South West Roofing Training Group.